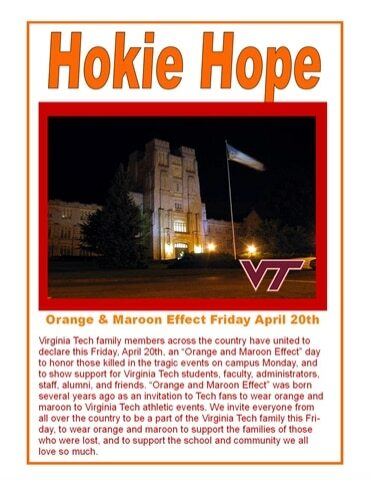 I must begin by expressing my sympathies to all of those affected by the tragic events at Virginia Tech yesterday. Working in Richmond, Virginia (about 3 Â½ hours from Virginia Tech) a large percentage of our engineering staff are Virginia Tech graduates. Today has been especially hard for them as many are learning old friends, and even old professors were among the group of individuals who sadly paid the ultimate price. Introduced as “Bonus Tools’ in Release 14; layer tools such as Layer Isolate (LAYISO) are among the list of favorite commands for countless AutoCAD users. Since AutoCAD 2000 users have come to know the “Bonus” menu under its new name â€“ “Express”. Quite simply the Express Tools are commands that Autodesk is nice enough to include in the software, but does not officially support. From time to time these commands “grow up”, earning their stripes, becoming full-fledged AutoCAD commands. 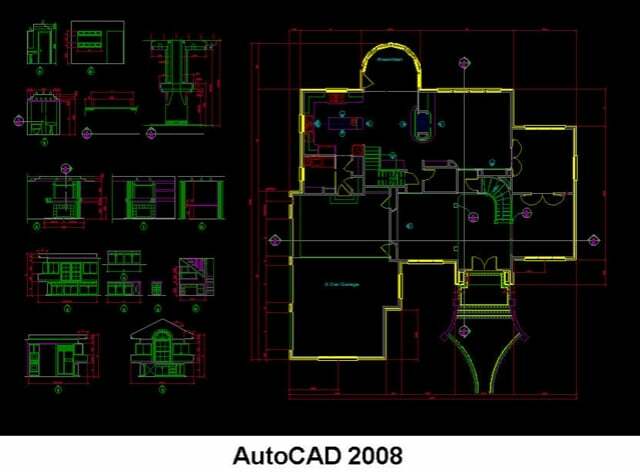 In AutoCAD 2007 our beloved “Layer Tools” were among the commands to get their stripes and become full-fledged AutoCAD commands. The only real change to the Layer Tools in AutoCAD 2007 was where to find them on the menu. Rather than going to “Express > Layer Tools” we had to go to “Format > Layer Tools”. 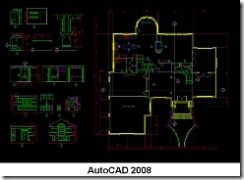 Of the new features in AutoCAD 2008 is the ability to fade locked layers. Users of the Reference Edit (REFEDIT) command will likely find similarities between it and the new layer fading. Those familiar with the Layer Isolate (LAYISO) command are likely confused because the Layer Isolate command isolates selected layers, turning the remaining layers off? Well my friend, that statement is true of the Layer Isolate (LAYISO) command in AutoCAD R14 â€“ 2007. By default the AutoCAD 2008 Layer Isolate (LAYISO) command no longer turns off non-selected objects, but rather locks them. Illustrated below is the same drawing with the same layers “isolated”. 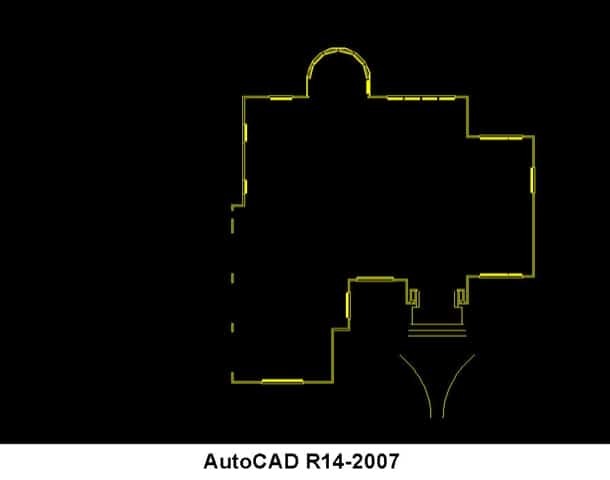 Notice in the AutoCAD R14-2007 example how non-selected layers are not displayed. The AutoCAD 2008 example looks dramatically different, as the non-selected layers have been locked & faded, not turned off. As with other releases of AutoCAD, locked layers can still be snapped to. Surely any CAD user can appreciate the new functionality, although there are times where the old functionality may be favored over the new functionality of the Layer Isolate command. For that very reason Autodesk has kept the legacy functionality in the command, although it is easily overlooked. When running the Layer Isolate (LAYISO) command there is now a settings option. In going to the Layer Isolate settings you will be given the option [Off/Lock and Fade]. 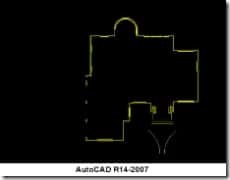 Specifying “off” will restore the functionality of the Layer Isolate (LAYISO) command to the way it was in AutoCAD R14-2007. Those who have been using the Layer Isolate (LAYISO) command for years now have likely established the habit of using the Layer On (LAYON) command to turn layers back on. Since the Layer Isolate command now (by default) locks layers, the Layer On (LAYON) command will no longer work in conjunction with the Layer Isolate (LAYISO) command. There is a Layer Un-isolate (LAYUNISO) command that will work regardless of how you have your Layer Isolate command configured. All of my layers are still locked even after using LAYUNISO. Any insights? Bryan – I have had a few cases where AutoCAD gets confused about which layers it isolated (locked), and which ones it didn’t. I know it’s not a great answer, but the best advice I can give you is to manually unlock them from the LAYER command. Since I generally prefer the older functionality of the LAYISO command (turn layers off), it’s just one of those problems I haven’t encountered all that often. I can't find the settings option in th layiso command. Any suggestions? I'm running ACAD 2010. I want the layers turned off instead of frozen. Give this sequence a try. Thanks so much, adesks forum was down and I was getting very angry with the new layiso. When working with 80 layers of 3d objects locking all but one certainly dosn’t help when trying to edit somthing buried in the middle. @ Adam – Seems your outlook on the new functionality of the command was much the same as mine. While I can find numerous cases where having the non isolated layers fade back, there are still numerous cases where I want the old functionality back. Glad to be of some help to you. Thanks a million for your insight on the layiso command. I was missing the old function of turning off isolated layers. As an example I often need to isolate a layer’s worth of hatches, select them with a single window select, then make a global change to their properties. Layers locked but still on were getting in my way! Many thanks. And go Hokies, indeed!